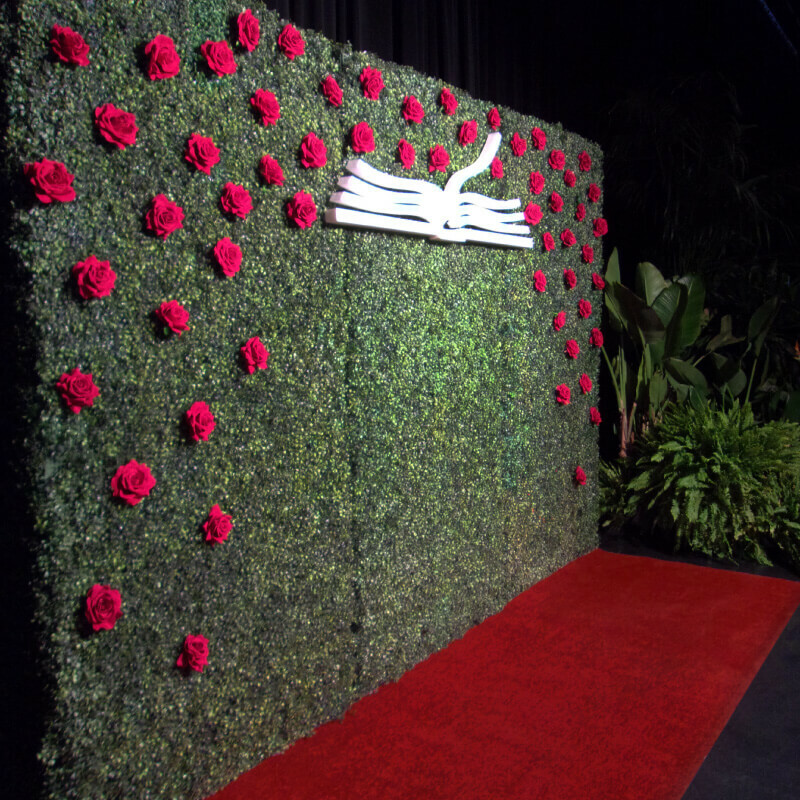 We fabricated this amazing looking display with our new ‘Hedge Flats’! 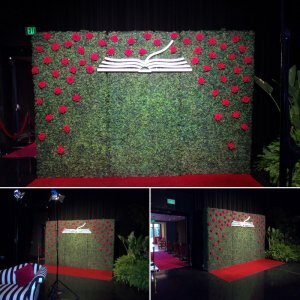 We used three of our seamless 8’ x 4’ hedge flat panels, attached Turning Points logo that we cut out of Gatorfoam, added beautiful red paper roses, along with red carpet, gold stanchions, and red velvet rope! These hedge flats look great for any occasion! 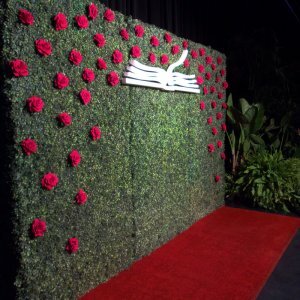 Let us help you create your custom hedge flat display for your next event! 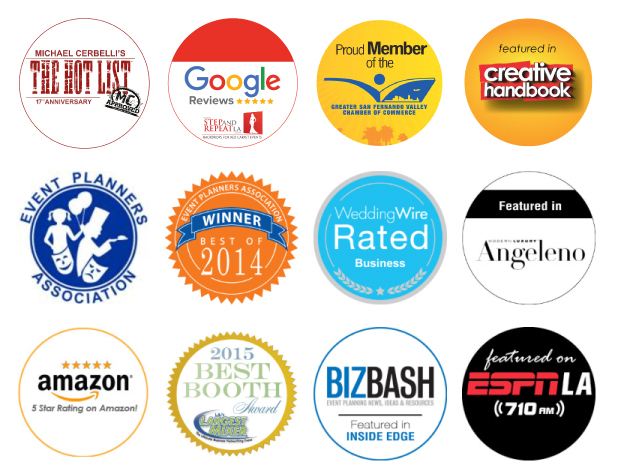 « Holiday Glitz package special!